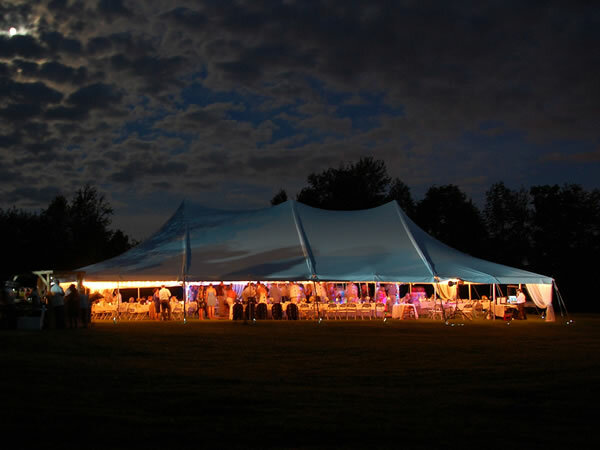 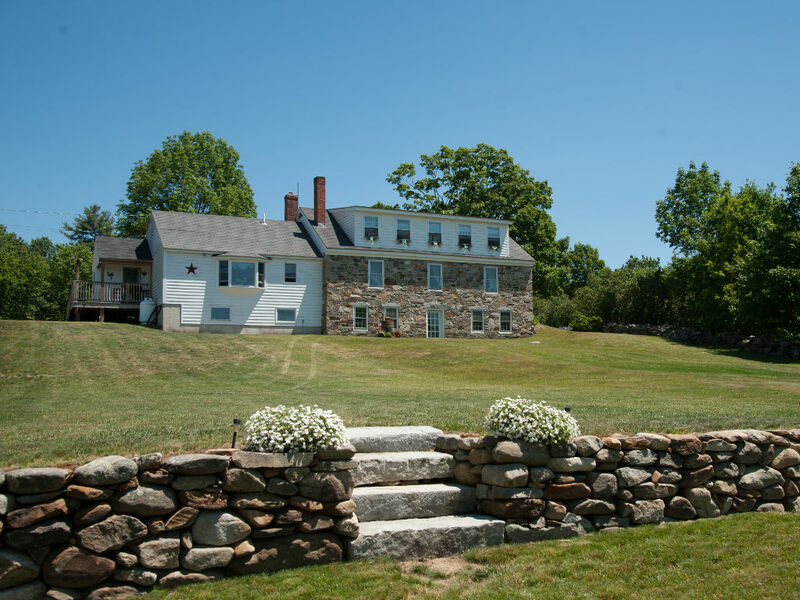 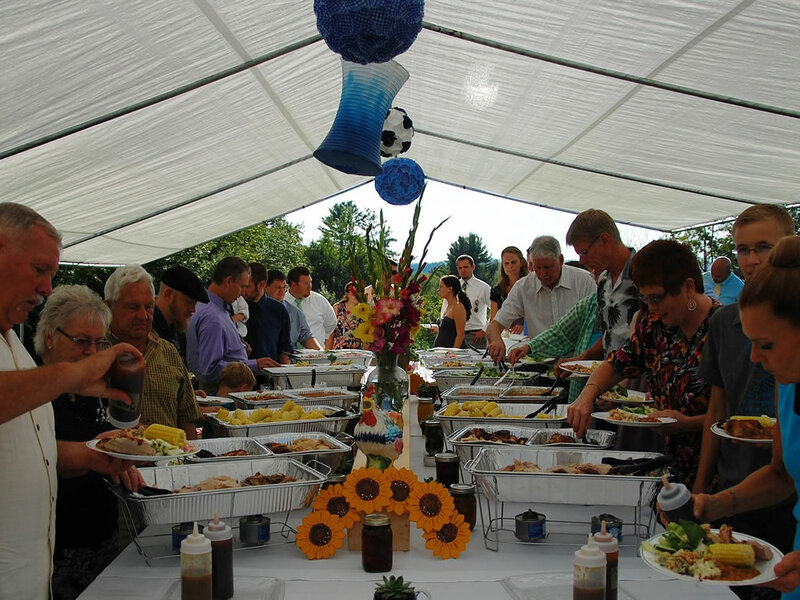 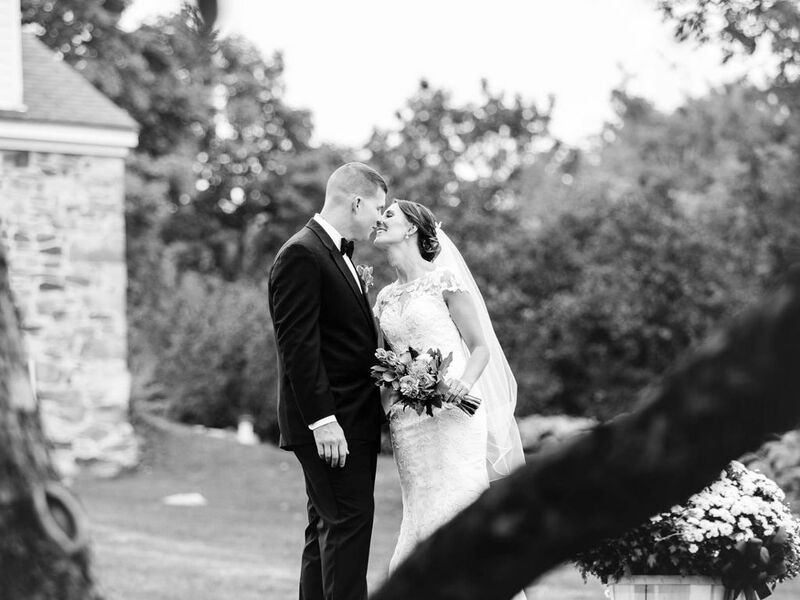 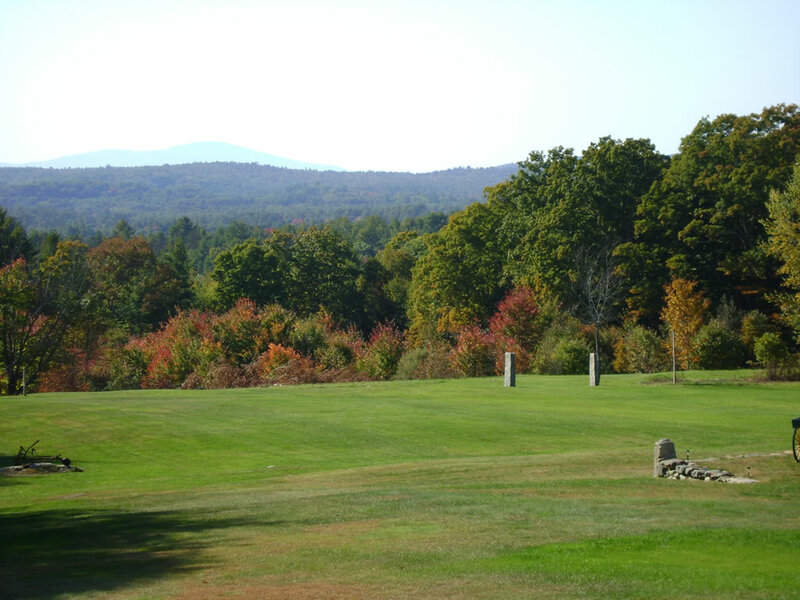 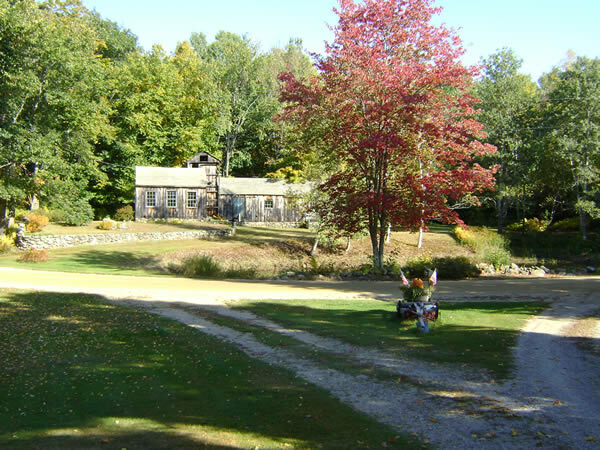 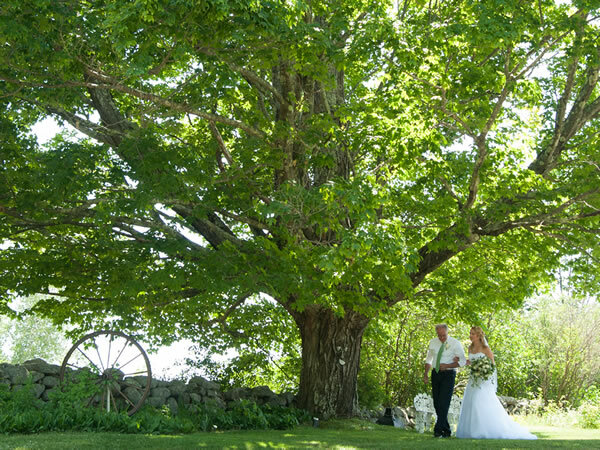 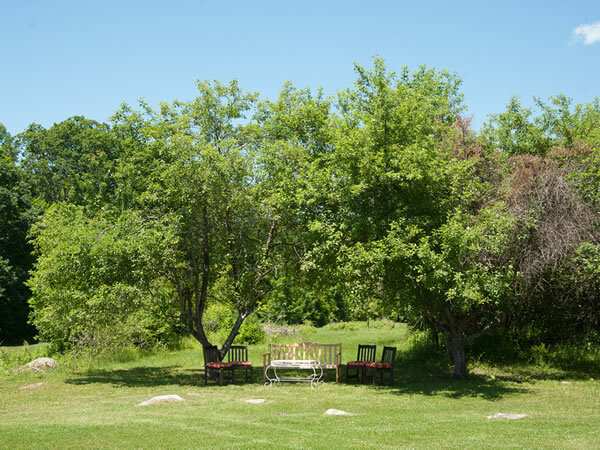 Located in the center of Loudon, New Hampshire, the Currier Hill Farm is a family operated wedding venue with 150 acres of apple trees, open fields, and mountain vistas. Prepare for your day in the farmhouse, built in the late 1800s, followed by your ceremony in the garden, beneath the shade of White Birch trees. 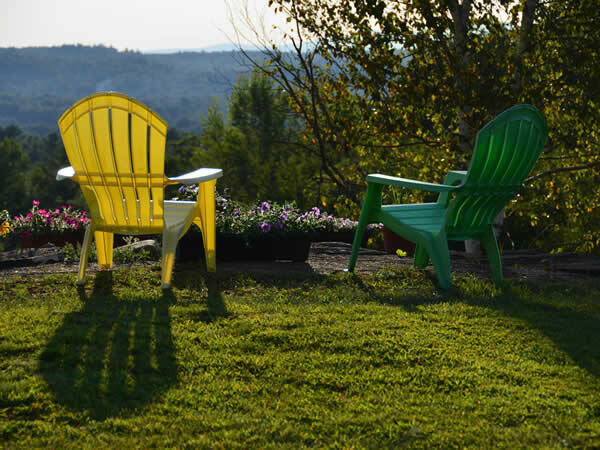 Celebrate with family and friends in the orchard while the sun sets behind the mountains. 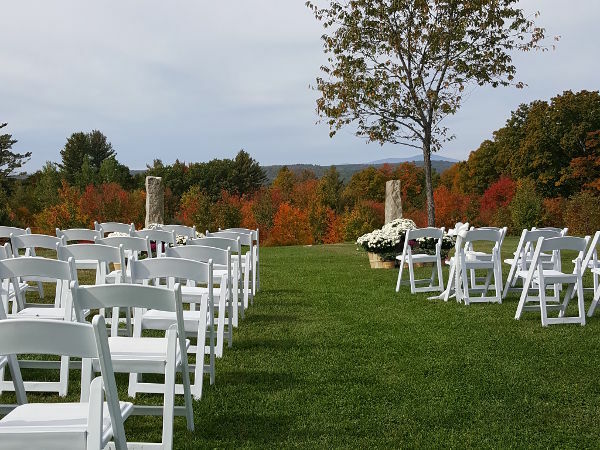 Whether you choose an intimate spring wedding accented by apple blossoms, or a grand fall affair surrounded by red apples and colorful foliage, the views are sure to be stunning. 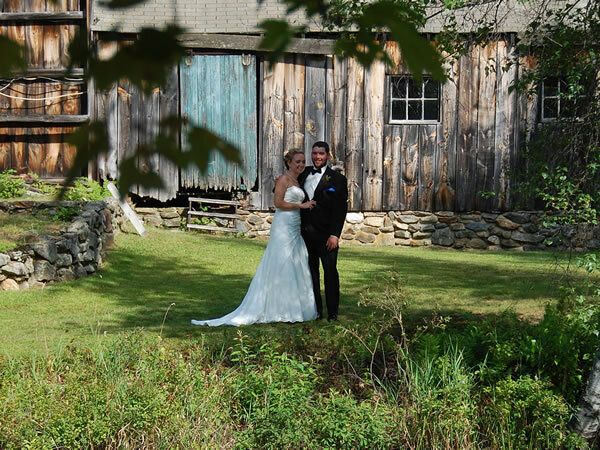 Greg Colarusso, along with his wife Diane, coordinate events at Currier Hill Farm. 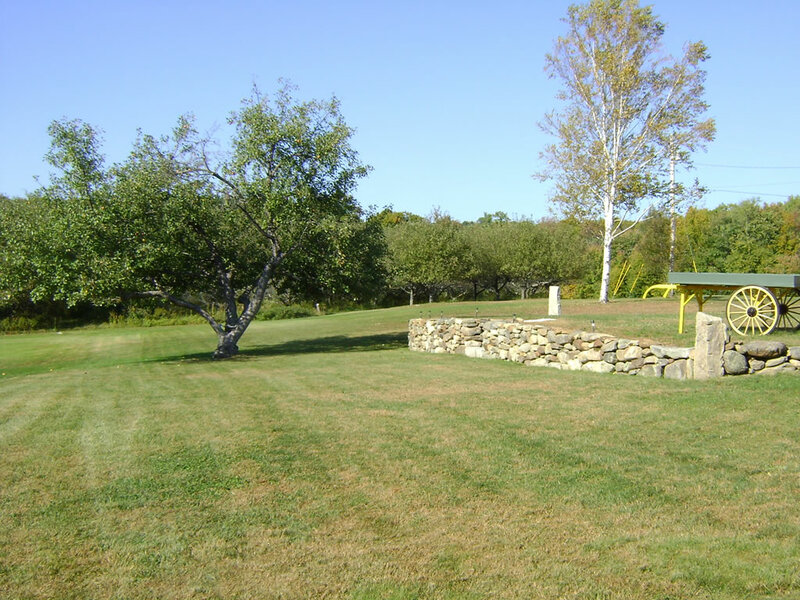 He grew up at the orchard, where his mother resided until her passing in 2016. 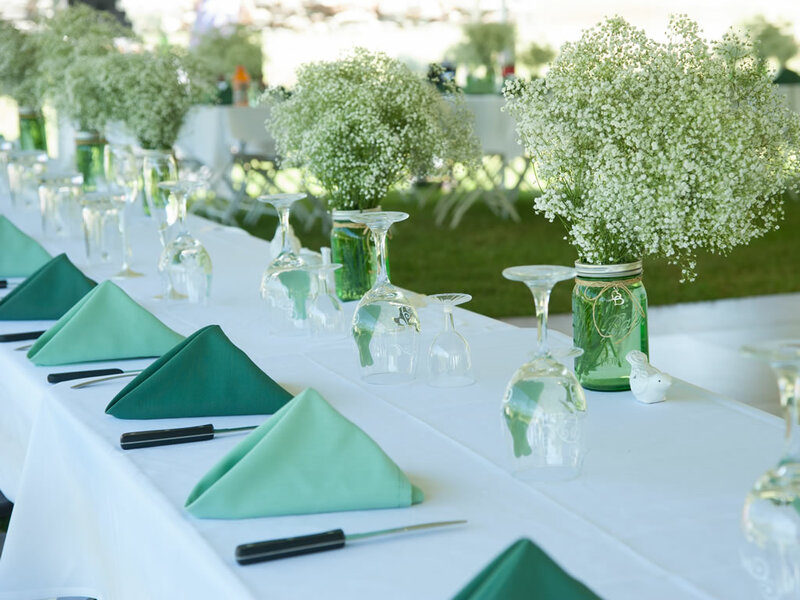 He looks forward to creating beautiful memories for brides and grooms for years to come. Best wedding I have ever attended! 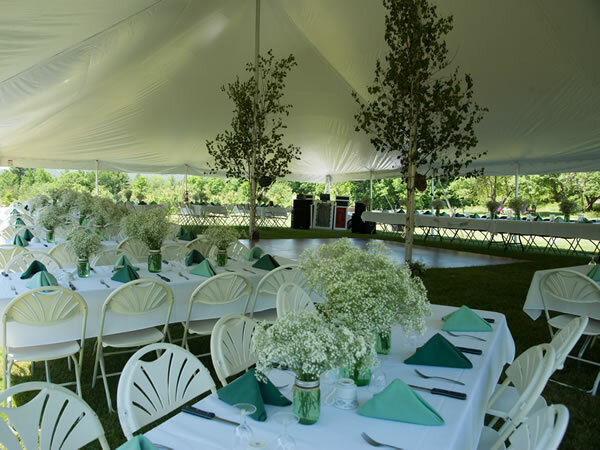 What a wonderful outdoor wedding venue. 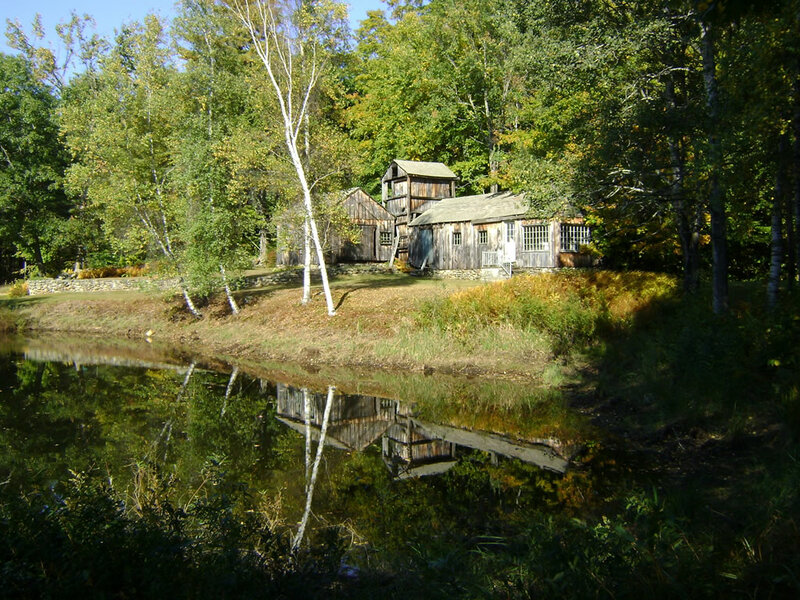 Truly a hidden gem! Take the next step, reach out and let us know how we can make your event truly special. 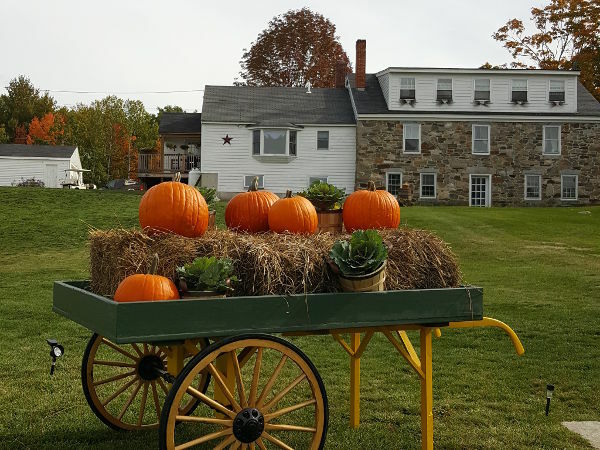 © 2015-2016 Currier Hill Farm, All Rights Reserved.